The GLEDDL downlight led recessed ceiling lights transforms night into day with higher than 80 CRI light. The DL Series is available in warm 3000K, 4000K, or 5000K color temperatures, with efficacies ranging from 1,020 to 4,000 lumens. Designed to last 40x longer than a traditional incandescent lamp, the GLEDDL uses 80% less energy, and easily installs into most standard recessed light housings. Get products and pricing. Our team of experts are ready to assist you. 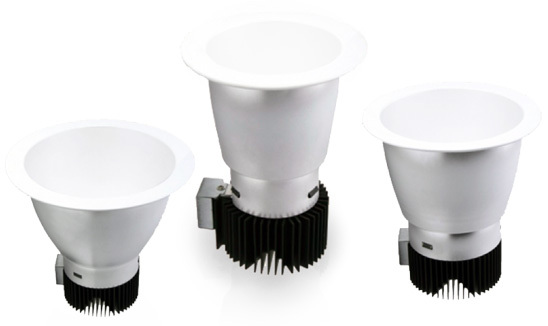 The GLEDDL downlight transforms night into day with higher than 80 CRI light. The DL Series is available in warm 3000K, 4000K, or 5000K color temperatures, with efficacies ranging from 1,020 to 4,000 lumens. Designed to last 40x longer than a traditional incandescent lamp, the GLEDDL uses 80% less energy, and easily installs into most standard recessed light housings. Whether you have technical questions or need help planning an entire concept, our team of experts is here to help.